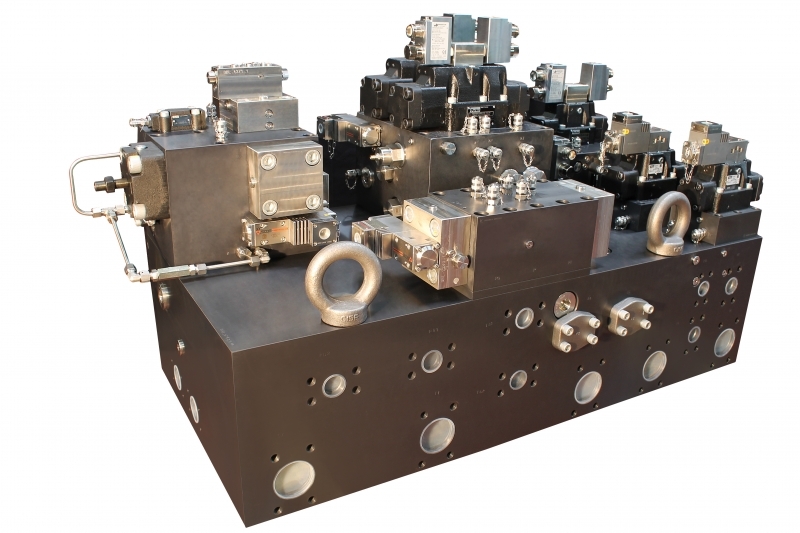 Customized power units and systems for drilling installations and mobile machinery. 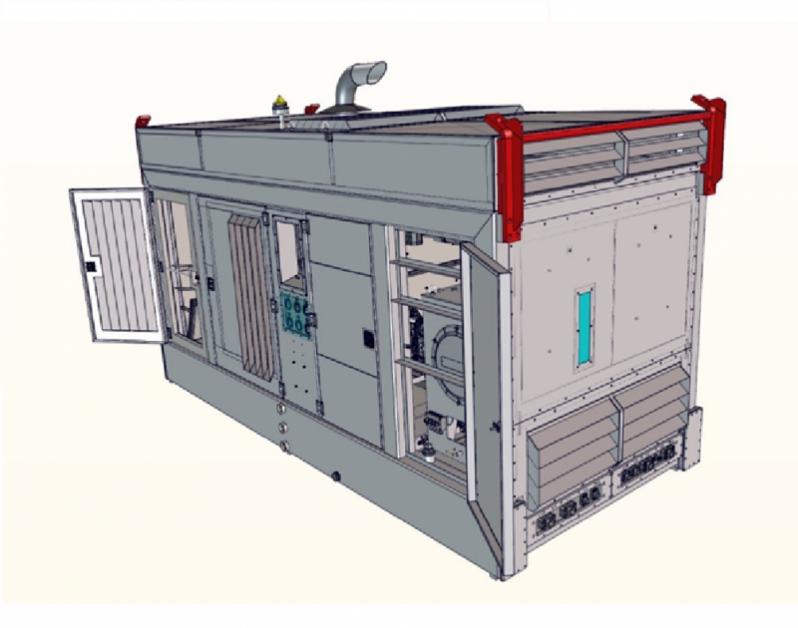 Soundproof power units with endothermic engines. 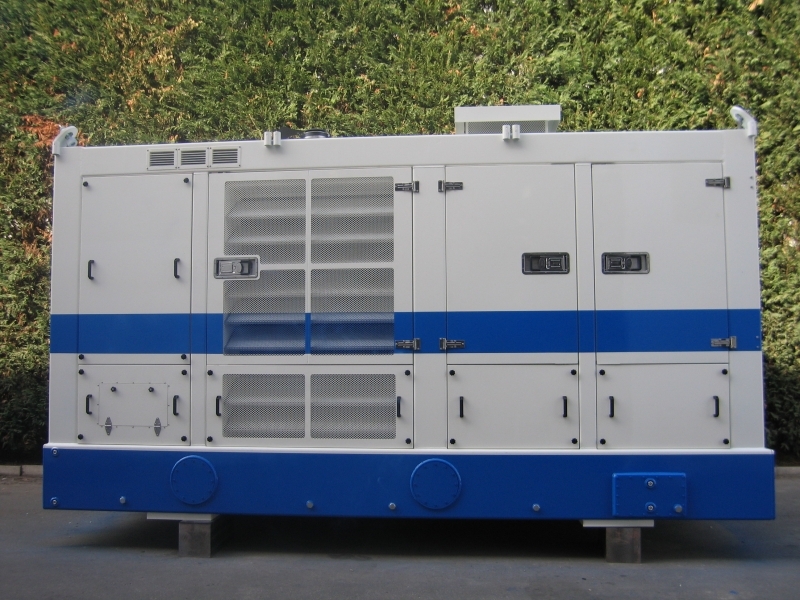 • Customized power units and systems for drilling installations and mobile machinery. 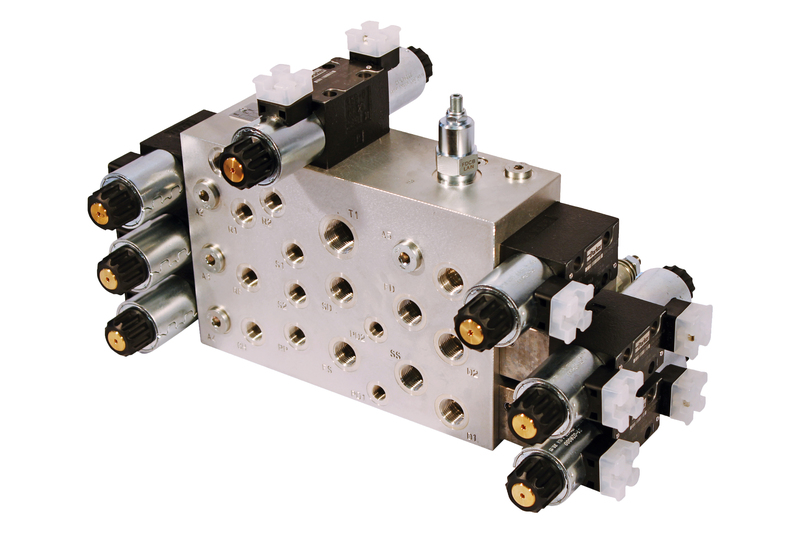 • Soundproof power units with endothermic engines. • Pull/down – floating – push/pull control systems. • Hole drilling control systems. • Top drive control system. 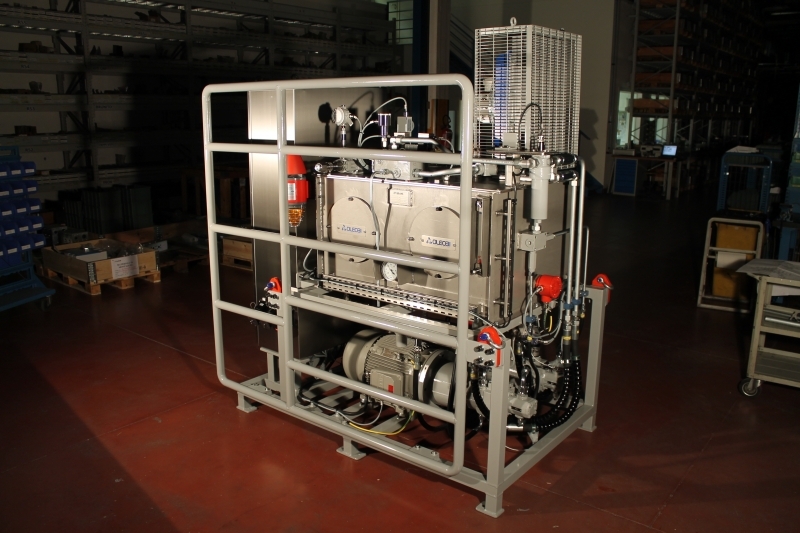 • Main and auxiliary winch control systems. • Grapple bucket control systems. 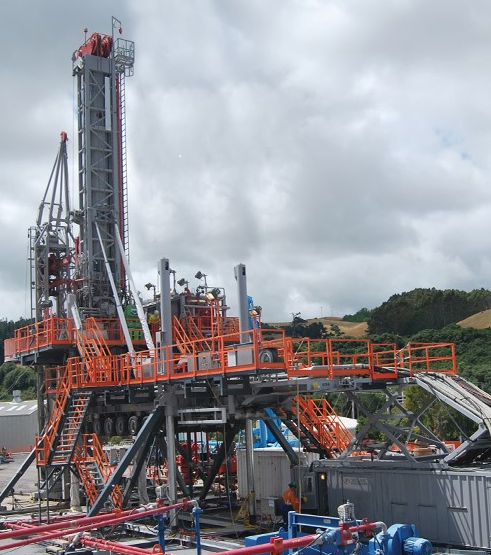 • Skidding system for drilling rigs.